Great quality and smooth order process. We only wish the order was sent without plastic wrapping! We are satisfied with our purchase. Very prompt & speedy replies from the vendor. Material & workmanship of the product is good. Will purchase again for our future events. Thank you for your great service! Made of food grade wheat straw material, natural, durable, safe and healthy to use. 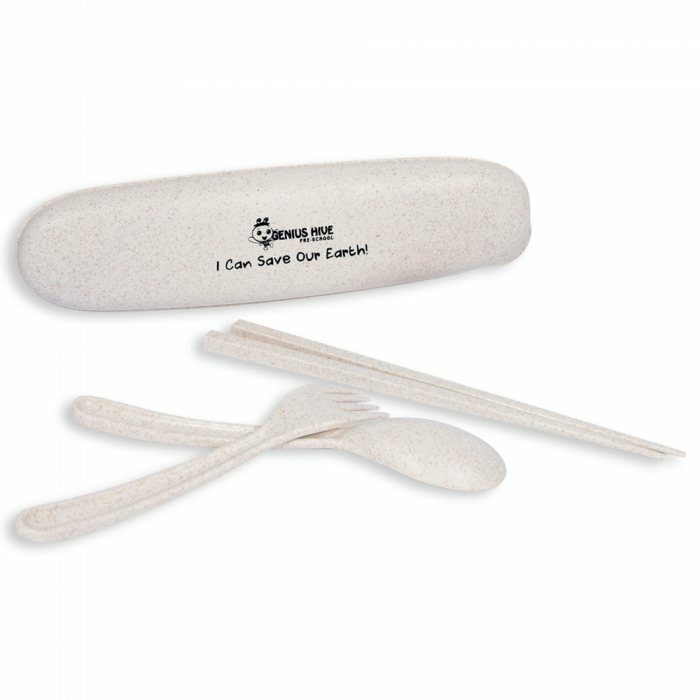 Our tableware set is included 1pc fork, 1pc spoon and 1pair of chopsticks, it is enough for daily use. 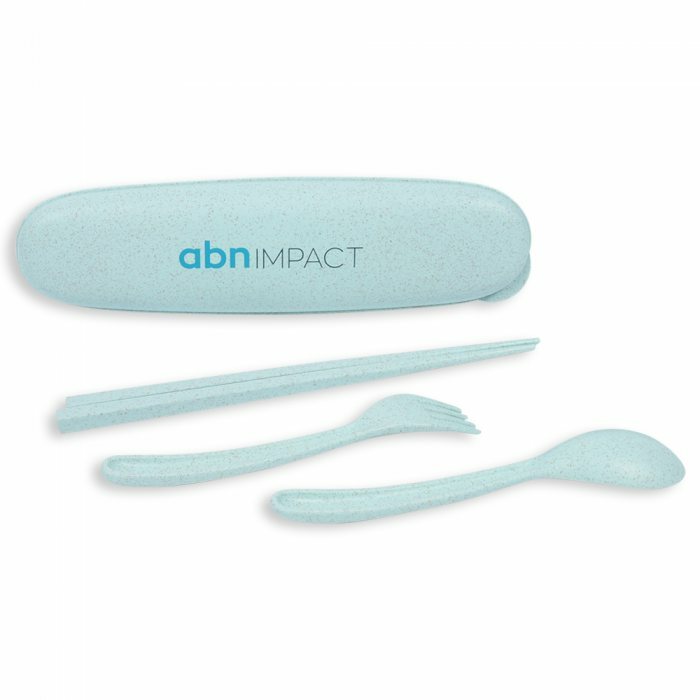 The included box can easily store the tableware, then you could take it to office or school, or carrying it in traveling or outdoor activities, practical and convenient to use. 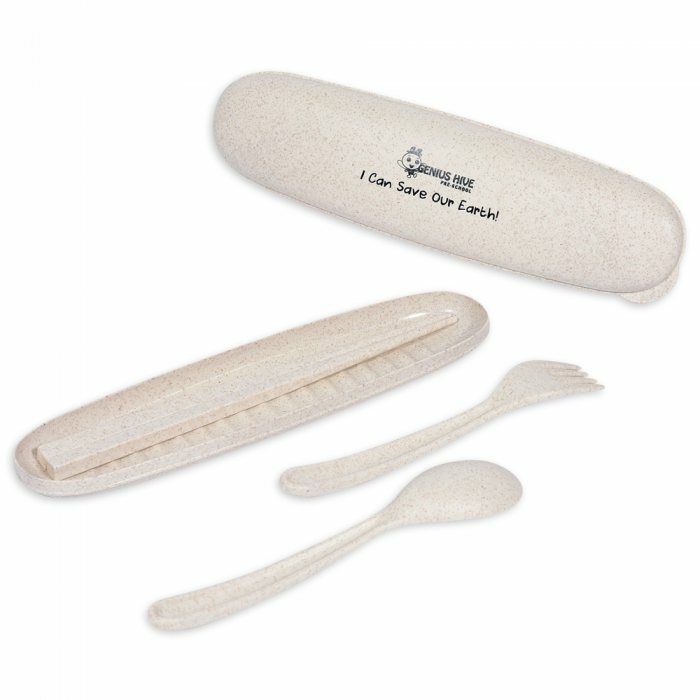 Anti-bacteria, environmental-friendly, easy to clean and not easy to be broken. Simple and refreshing colors, delicate appearance, giving you an elegant and healthy life.